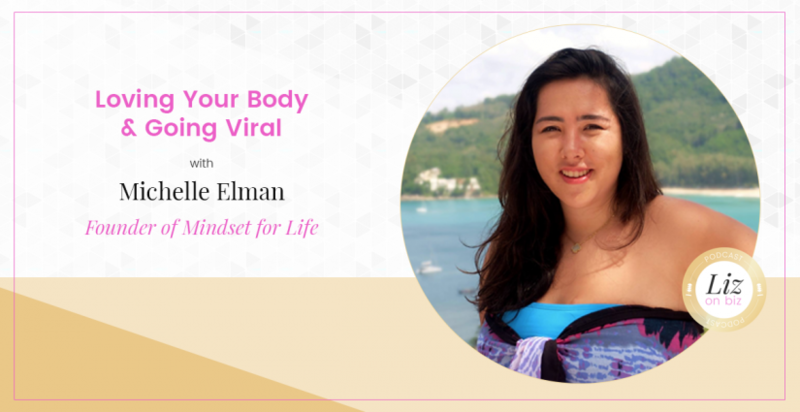 Michelle Elman is a body confidence coach and the founder of Mindset for Life. She started the #scarrednotscared movement with a viral video on social media. 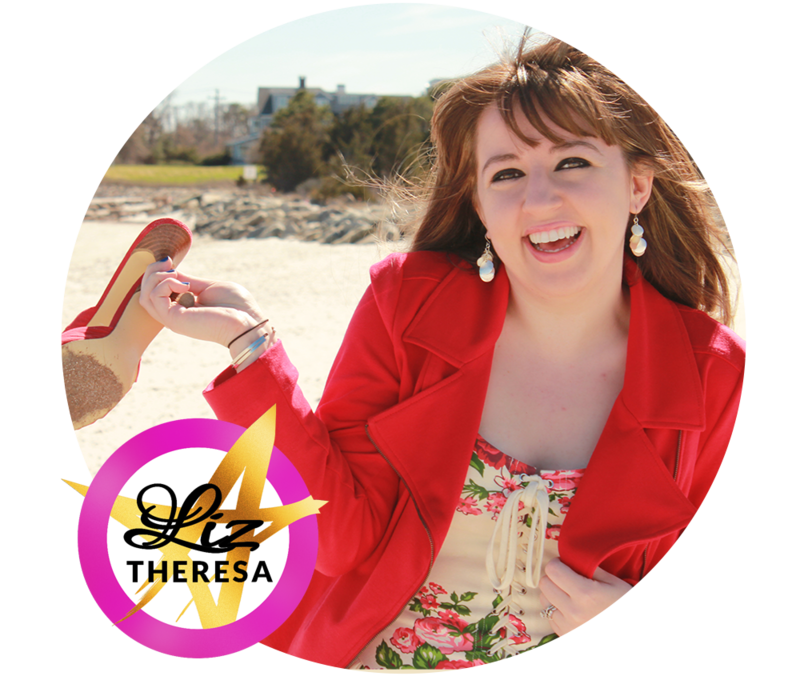 In this episode, Michelle graciously shares her story of having 15 surgeries and gives advice for anyone wanting to share their own story or start a new business.